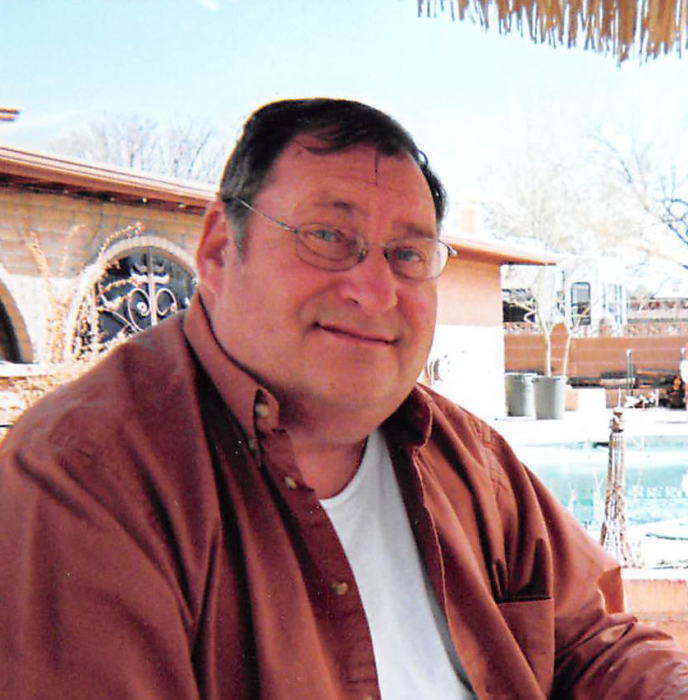 Maurice “Maury” Lars Floden of Wendell died surrounded by family at Sanford Medical Center in Fargo, North Dakota on April 24, 2018 at the age of 71. Maury was born January 13, 1947 in Fergus Falls to Lars Edward and Erma Wilhelmina (Bollman) Floden. He attended grade school in Wendell and graduated from Elbow Lake High School in 1965. From there he attended Moorhead State University, earning his Bachelor of Science degree in Industrial Arts. While attending MSU, Maury started dating Bonita “Bonnie” Achterberg. They were married in March of 1968, making their home in Dilworth. Maury taught shop class in the Dilworth Public School System. They brought two sons into the family, Shane and Brent, during that time. In 1976, Maury packed up the family and moved them to the family farm near Wendell when his father was ready to retire. At that point, Maury started operating his family’s third-generation farm and continued until his death. He also started his own business, Maury’s TNT, in 1978. For three decades he sold and serviced Ski-doo snowmobiles and Bombardier ATVs. There were many great times enjoyed at the shop, snowmobile trails and race tracks throughout the years. He had many fantastic employees, all of whom he considered friends. In 2009, he decided to slow down a bit and retired from the snowmobile business. Maury was very active in the community. He was a member of the Wendell Volunteer Fire Department, Wendell Jaycee’s, Wendell Lions, and a founding family member of the Redwood 4-H Club. He served many years with the Low Plains Drifters Snowmobile Club in multiple officer roles. Maury was also a member of the Lawrence Township Board. Maury’s true joy came from his grandkids; the time spent with them was never wasted. He enjoyed teaching them how to read, play cards, make model airplanes, run the Kubota, and drive anything with an engine! He loved watching them helping Grandma in the garden and riding snowmobiles or ATVs. He loved taking his sons and grandkids camping or fishing over the years. Having kids ride in the tractor or combine with him was what he seemed to enjoy most. Maury was proud of his sons and their families, and he let them know that. He was a kind, gentle soul who looked for the good in people. Maury was a truly great man, and he will be missed by all who knew him. Maury is survived by his wife Bonnie of 50 years; two sons Shane (Patricia) of Carlos, and Brent (Jennifer Winningham-Floden) of Wendell; one grandson Jakob; eight granddaughters Nicole (Ryan, fiancé), Kaitlyn, Madison, Tia, Victoria, Jasmine, Elizabeth and Brielle; two great-grandchildren Emily and Bentlee; brothers Gerald (Deborah) Floden of Perham and Norman (Mary) Floden of Fergus Falls; sister-in-law Jana (Danny) Bartness of Glyndon; several nieces and nephews; cousins; and those who called him “friend”. All of Maury’s children and grandchildren, and many friends have benefited from volunteering in 4-H. Contributions in his memory may be addressed to the Douglas County 4-H Federation (Alexandria), Grant County 4-H Federation (Elbow Lake) programs, or Trinity Lutheran Church Cemetery Fund. Visitation for Maury Floden will take place Thursday, May 3 from 5-7pm with Prayer Service at 6:30pm at Erickson-Smith Funeral Home, Elbow Lake. Visitation will resume one hour prior to the services at the Church. Memorial Services at Trinity Lutheran Church of Wendell will be held on Friday, May 4, at 1:30pm. Interment will follow at Trinity Lutheran Church Cemetery.